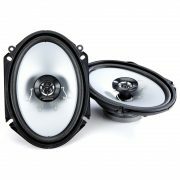 The Kenwood KFC-C6866S speakers are sold and priced as a pair. The Kenwood KFC-C6866S speakers have a sound field enhancer which improves sound quality to your car’s sound system. 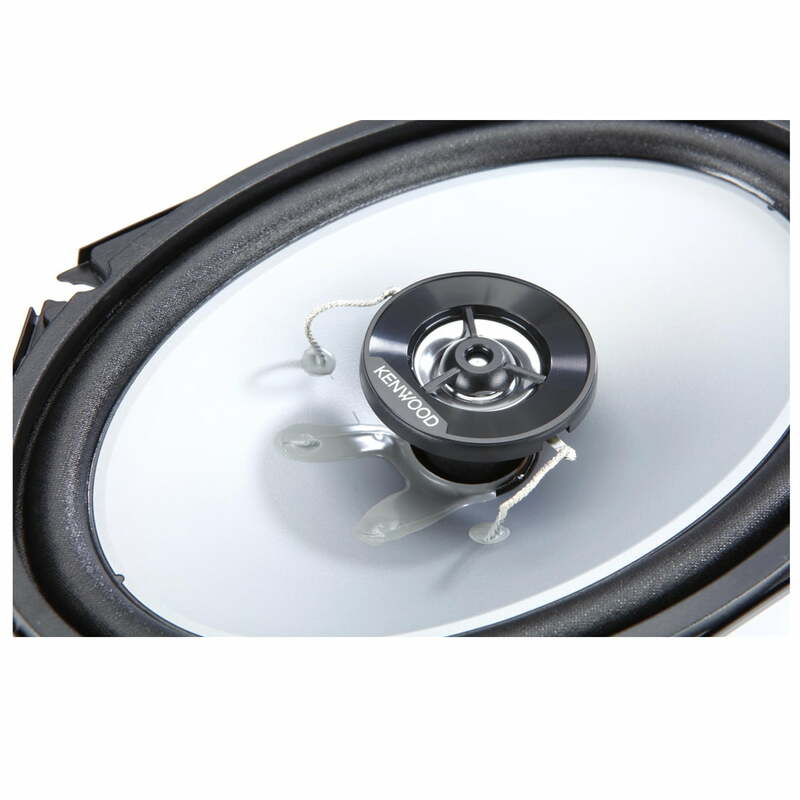 The enlarged magnet circuit realizes clear sound for perfect sound. 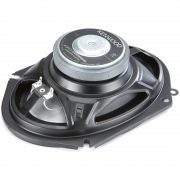 Stop listening to those muddy-sounding speakers and try these new Kenwood PP cone woofer speakers. When you finally reach the breaking point, Kenwood’s Sport Series speakers are your go-to solution without breaking the bank, while keeping top quality sound for your listening needs. 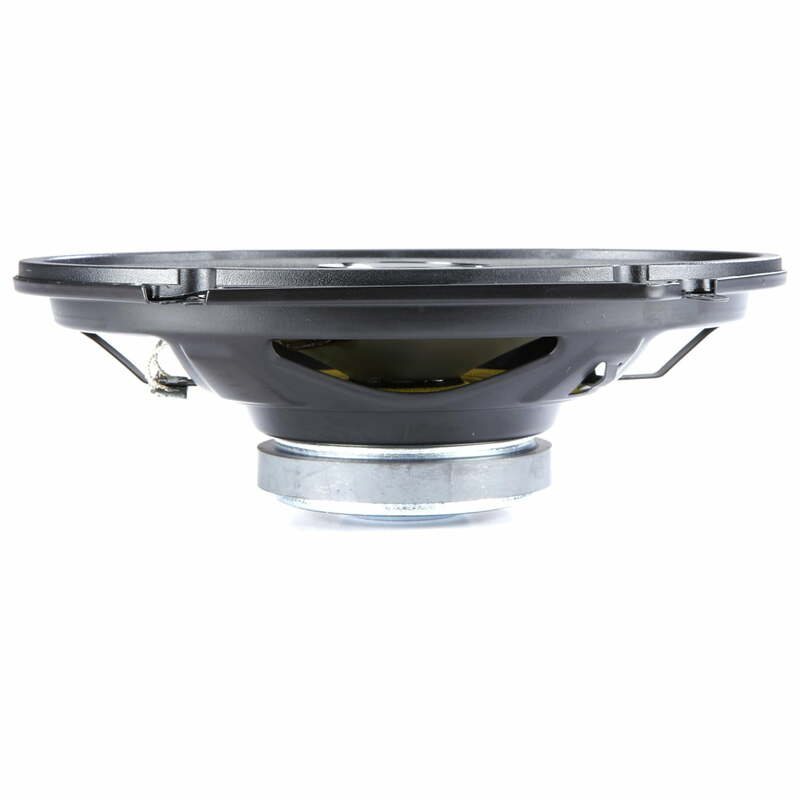 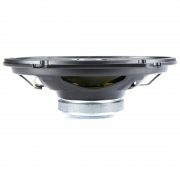 The Kenwood KFC-6866S 6″x8″ 2-way speakers feature polypropylene cones that will enrich your music with solid midbass oomph and dynamic midrange, while the 1″ PEI balanced-dome tweeters will bring new life to the high range. Best of all, you can safely power these with your car stereo and still enjoy your music the way it was meant to be heard, with clarity and emotion.